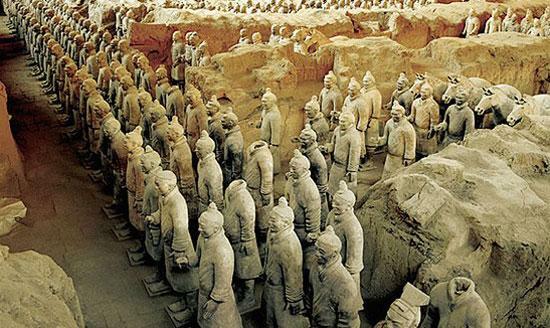 Even more info on The Xi’an terracotta army can be found here. 101 Travel Destinations © 2017. All Rights Reserved.